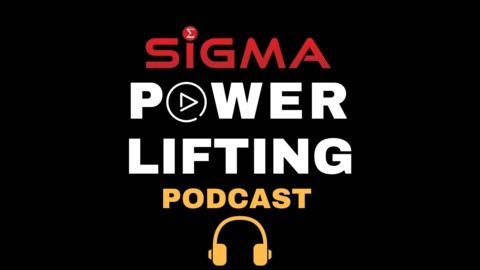 Interviews with the best powerlifting coaches and competitors on the planet. Going in-depth into programming, training methodology, psychology, meet preparation and the experiences of the athletes/coaches. 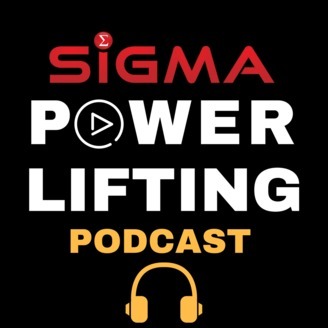 Bryce is the founder of The Strength Athlete and is a world-class elite-level powerlifter in the IPF. Bryce competes in the -105 kg class, winning USAPL Raw Nationals in both 2016 and 2017, as well as winning silver at the IPF World Championships in Minsk in 2017. Through his success as an elite lifter, Bryce’s dream is to pass on his knowledge and skills through The Strength Athlete (TSA) powerlifting coaching services online. Bryce passionately advocates for the application and love of the sciences, evidence-based philosophies, and skepticism of pseudoscience. Off the back of his 2017 Raw Nationals win with a 890 kg total (315/220/355), Bryce will again represent the USA at IPF Worlds this year in Calgary, Canada.